Will [past or future] behavior of professional pool players affect whether they are allowed to play? Should it? And who will (if anyone) finally quell the storm of disarray in the pool industry? Will the revolution be televi…er…um…live streamed? Tonight’s show features: Cue Sports International CEO Mark Griffin, New CSI manager Ozzy Reynolds, PBIA instructor Randy Goettlicher, Mike Howerton, Mark Cantrill, David “Mr. Bond”. Who says you can’t play ball in the house? 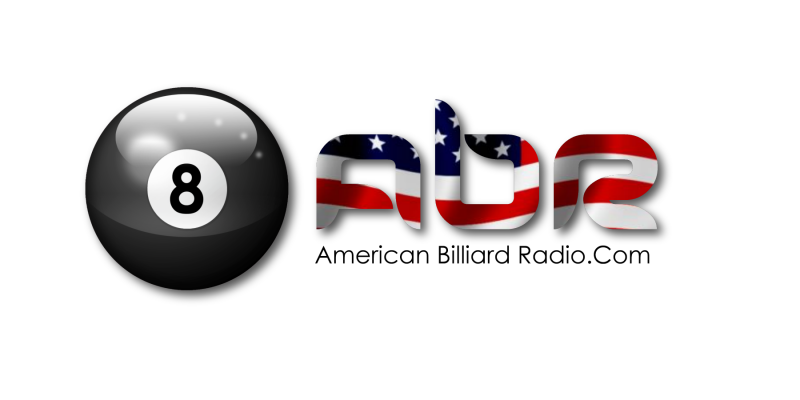 Pour a cold one and kick back with a little American Billiard Radio. Why so glum? Did your local pool hall shut down? Where’s the pool on TV? Doesn’t anyone play anymore? What can be done to bolster the troops? What happened to Team USA at the Mosconi Cup Tournament? Was it the best we can do? Tonight’s show features: Tweeten president Skip Nemecek, WPA press officer Ted Lerner, Alison Fischer, Mark Cantrill, Jerry Forsyth, Mike Howerton and David “Mr. Bond”. Who says you can’t play ball in the house? 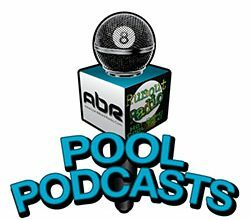 Rack up a game and join us here each week on American Billiard Radio. Is the pool and billiard industry of America in disarray? Is the victory of Europe over USA in the 20th Annual Mosconi Cup Tournament a testament to the popular attitude towards pool in general? This week, and for the next several weeks we’ll be discussing the fractured state of pool and billiards in the U.S. and what the future may possibly hold for one of our country’s oldest and most popular pastimes. This week’s sneak-preview episode features: Team Europe coach Johan Ruysink, Mosconi Cup founder Barry Hearn, David “Mr. Bond”, Sal Butera, Mark Cantrill, Alison Fischer.